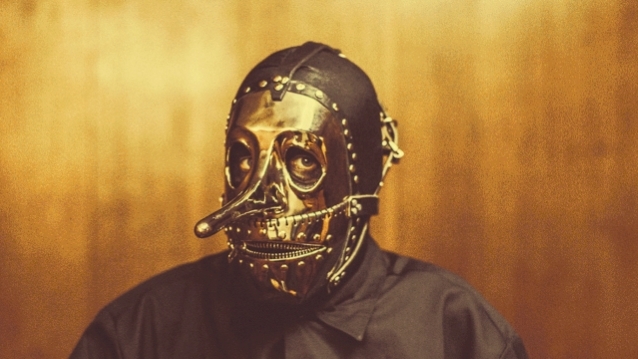 Slipknot have parted ways with percussionist Chris Fehn. 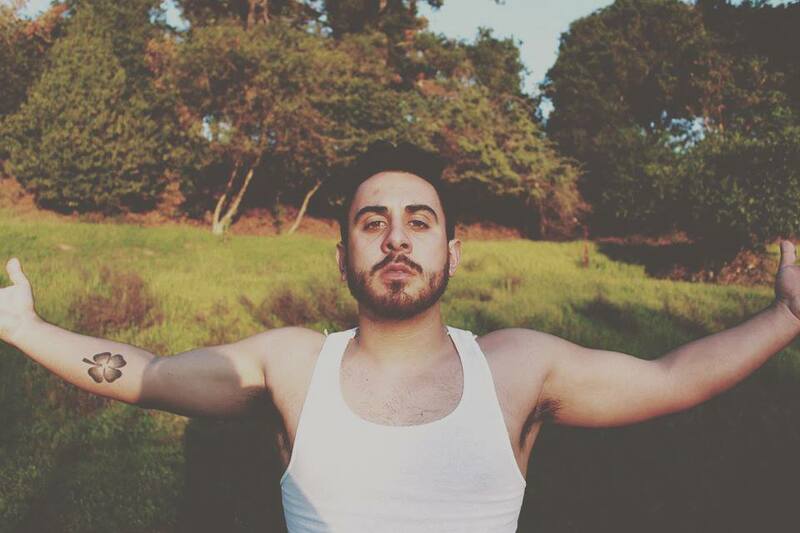 Brother Earth began in a recording class at NYU, where Chicago-born producer Zach Rosenberg and Atlanta-bred singer Malcolm Macduffie first met. Malcolm was a substitute professor, and Zach was a student in the class. 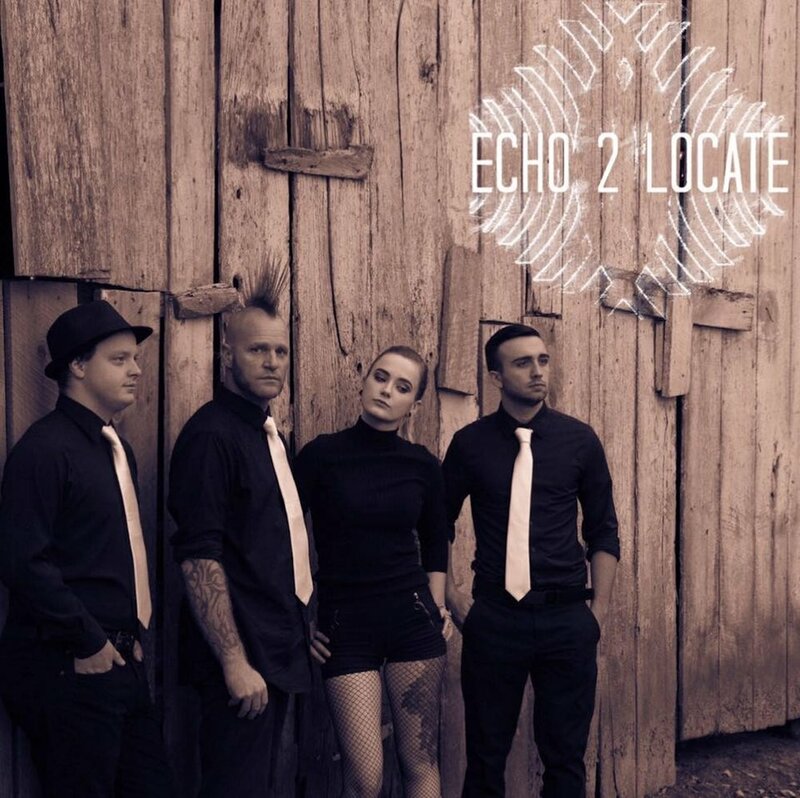 Coming from a mix of pop-punk, grunge, alternative rock and metal influences, Echo 2 Locate formed to create a unique sound and image. Patrick Mays is a singer/songwriter from a small town in the Bay Area, Ca. His music ranges from soul to punk, and folk to pop with influences ranging from Jimmy Eat World to D'Angelo. Painted Young is an alternative rock / pop-punk band from Matawan, NJ. As Within, So Without was formed in Port Chester, New York in late 2016 as a metalcore act. It’s all about mean mugging to a really tight riff. With an appetite for no-holds-barred rock and roll, Shadow of Everest are strongly aligned with such massive artists as Tool, Black Sabbath, Mastodon and Pink Floyd. Heavy progressions and syncopated rhythms are accompanied by dissonant tones and powerful, haunting vocals.